What if vaping could be good for you? 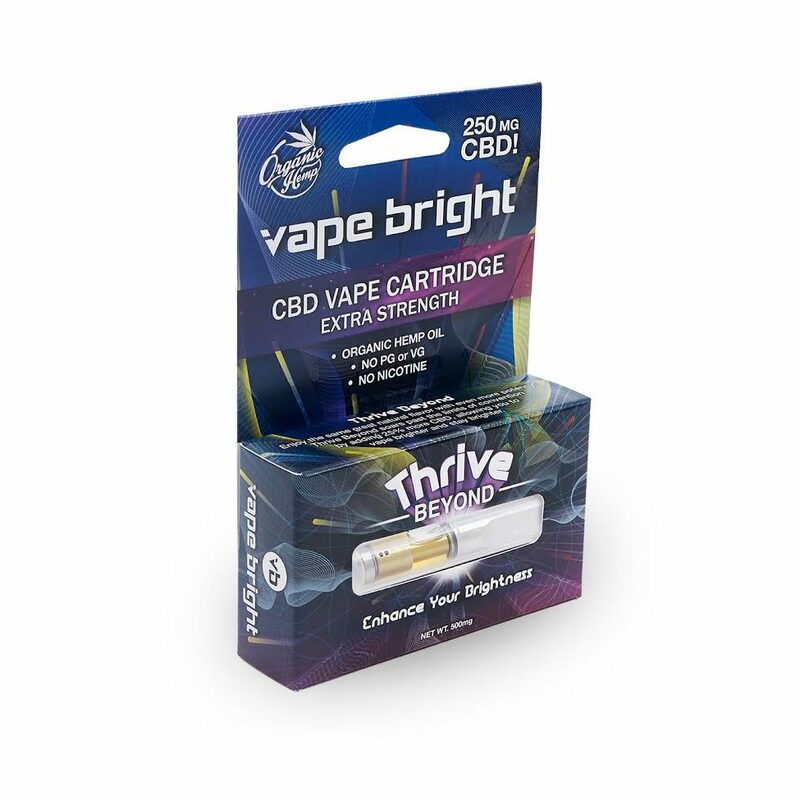 Vape Bright’s high-potency pure CBD vape pens are made with great-tasting natural terpenes — and without the undesirable carrier liquids. 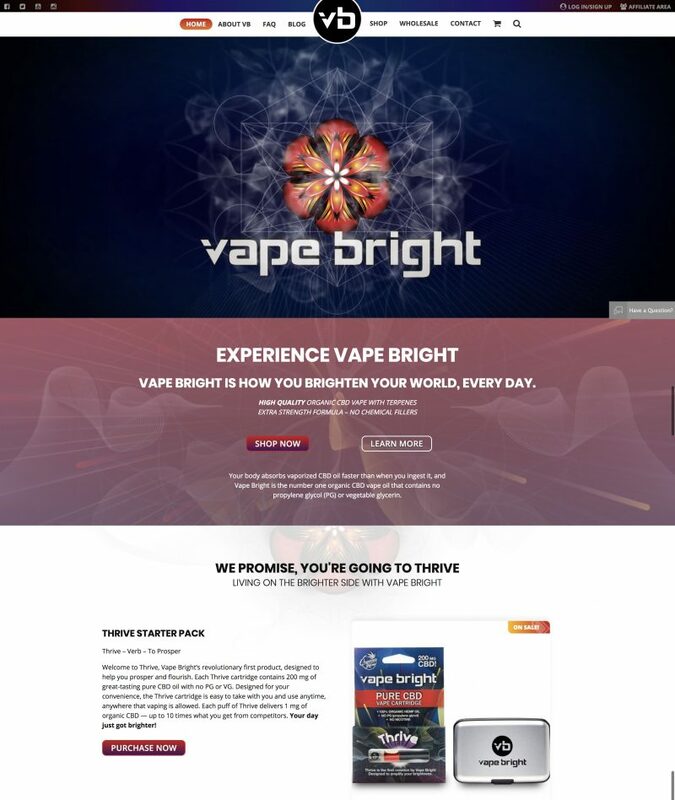 Promoting the Vape Bright affiliate offer earns a 25% revenue share on the order total. 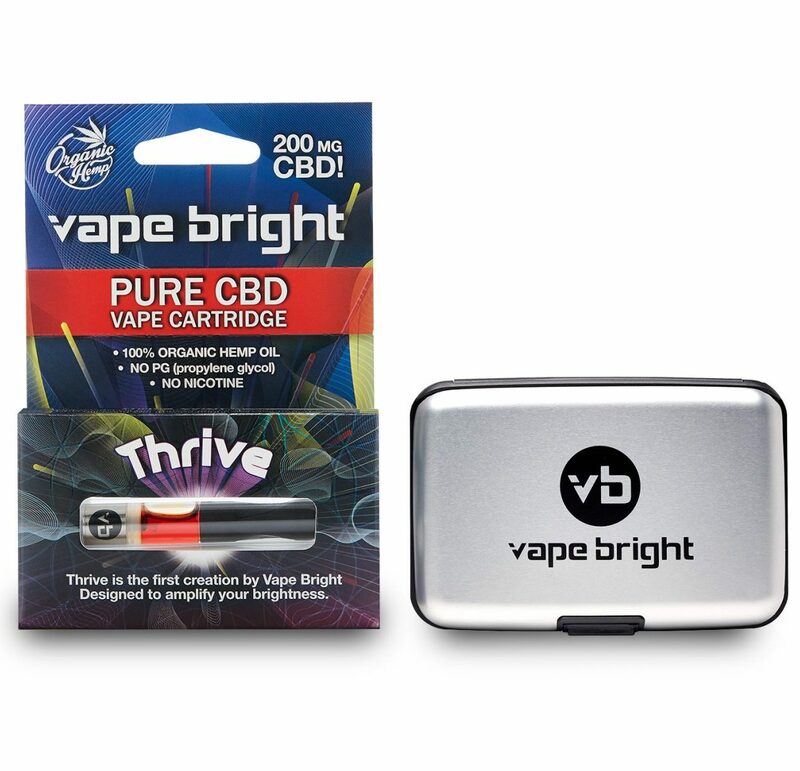 Promoting Vape Bright allows your users to buy products that enable them to focus, relax, and thrive, while inhaling 100% organic CBD. These hemp-derived CBD oils help regulate the body without the side effects of THC. Thanks to the best-tasting product and the highest-quality lab safety testing, your site visitors know they’ll be buying the best CBD vape pens on the market today. 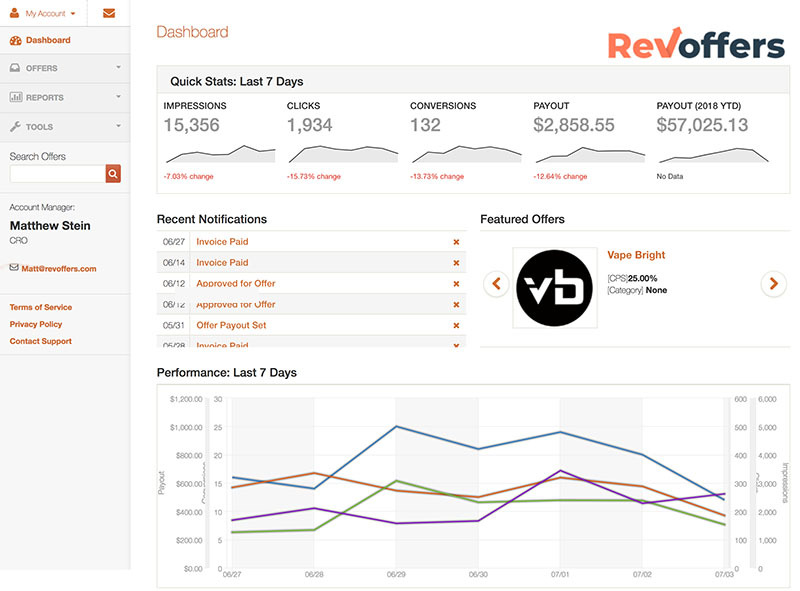 For these reasons, RevOffers has selected Vape Bright as an advertising partner. The good news is that CBD continues to be legal at a federal level in the U.S., as it always has been. Hemp CBD is protected under the 2014 Farm Bill, however certain states have decided to create their own laws around hemp CBD for a variety of reasons. As a result, you can market Vape Bright to your users and have packages shipped worry-free, all over the world. For starters, RevOffers is the exclusive resource for promoting the VapeBright.org affiliate program. 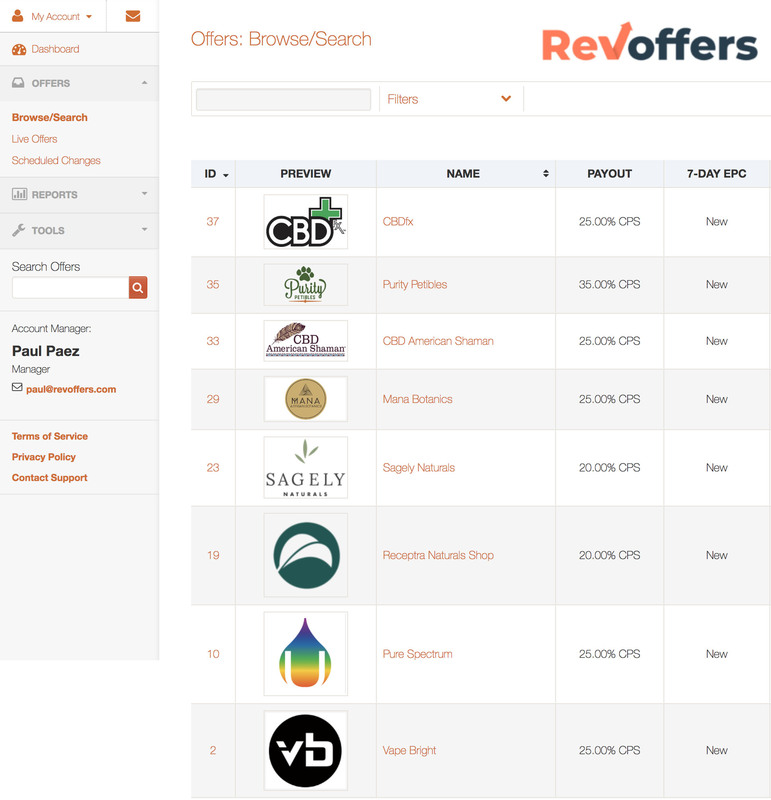 Not only did RevOffers select Vape Bright, but Vape Bright selected RevOffers to fully manage their affiliate offerings because of values alignment. As an affiliate, you are aware that there are many poor brands with empty products out there, and a few amazing brands with ultra-premium products to promote.